Formerly known in the West as Amoy, Xiamen is a laid-back island city located in China’s south-eastern Fujian Province. Owing to its coastal location, pleasant climate and endless attractions, the city has been a popular holiday destination among domestic sun-seekers for years. The slower pace of life and frequent sunshine mean it’s becoming one of China’s most fashionable cities for young Chinese and foreigners, making it a great alternative to the well-known mega-cities of Beijing and Shanghai. Our partner school in Xiamen is a long-standing organisation that’s gained an outstanding reputation throughout China. 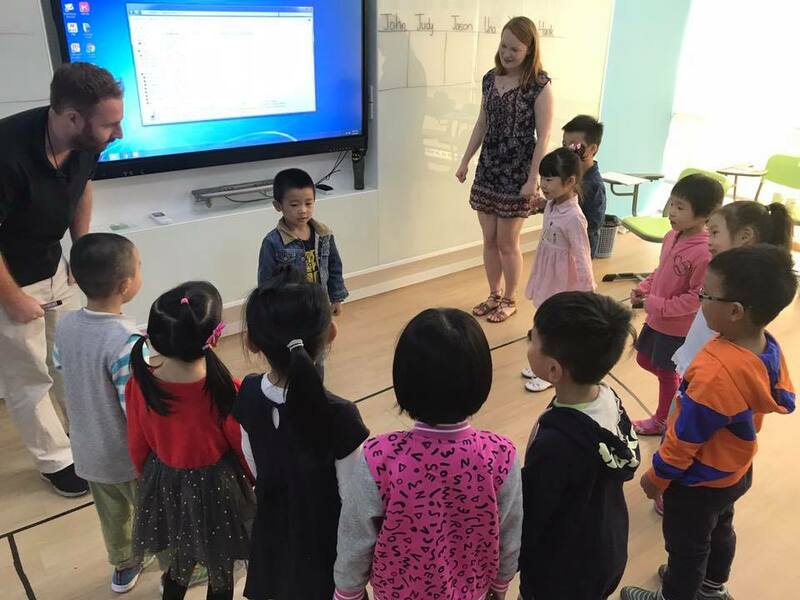 The Xiamen branch was recently opened to meet the huge demand for English instruction given by foreign teachers, and the branch has welcomed a large team from across the globe. As a private school teacher in Xiamen, you will be expected to work Wednesday to Sunday from 15:00 until 20:30. You’ll receive a total of 5-6 weeks of paid holiday throughout the year, and two days off per week, leaving plenty of time to explore! Classes are usually made up by around 10-15 students. Teachers are given a detailed curriculum to follow, as well as continuous support and training throughout the placement. Outside of teaching times, the school organises frequent social events and outings, giving you the perfect chance to mingle and get to know your colleagues. Our Xiamen placement offers a net salary of between 10,000-13,500 RMB per month, depending on experience and performance. A quarterly salary increase is given to those who perform well in the position. Private School Teachers in Xiamen don’t need previous teaching experience, but you do need to show enthusiasm, dedication and a real interest in teaching!As a private school teacher in Xiamen, you will be expected to work Wednesday to Sunday from 15:00 until 20:30. 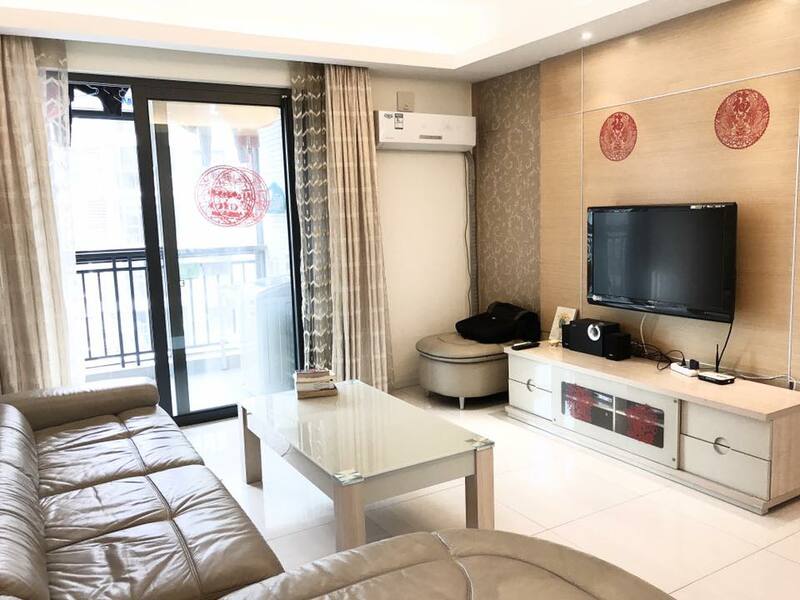 Our English teachers working in Xiamen will be offered accommodation close to the school campus. You will have your own room within an apartment which you will share with up to two other teachers from the same school. The accommodation provided by the school is fully furnished, has a western toilet and is of a good standard. No rent is charged for the accommodation, but you are expected to pay utility bills (approx. 350 RMB per month). Should you wish to find your own accommodation, the school will help you do so. 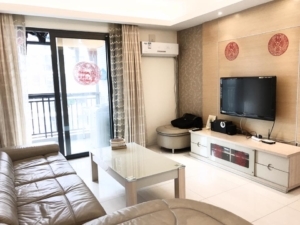 They will offer you an additional housing allowance of 2000 RMB per month to help cover rent. This popular holiday destination is bursting with interesting things to do and see. 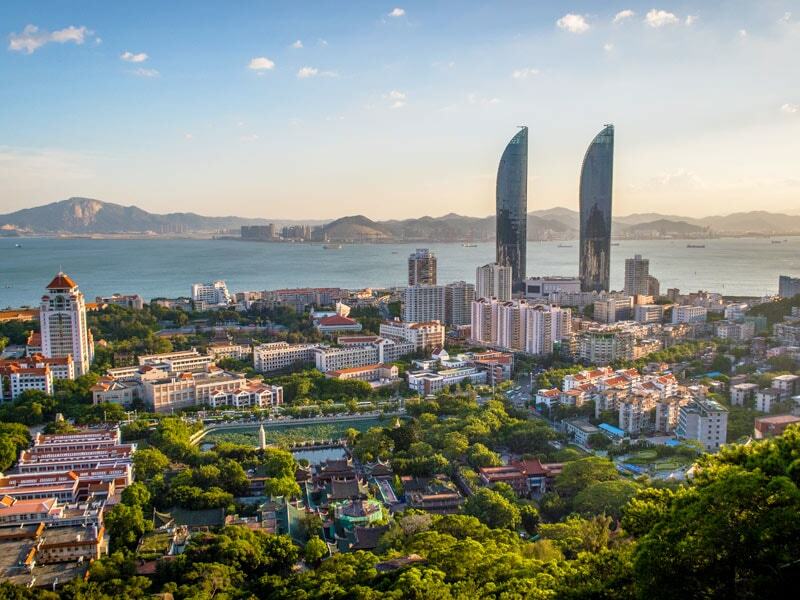 History, culture, natural beauty and gorgeous weather combine to make Xiamen a great place to live. It’s a very affordable city to live in, and many teachers manage to save a large amount of their salary during their placement. 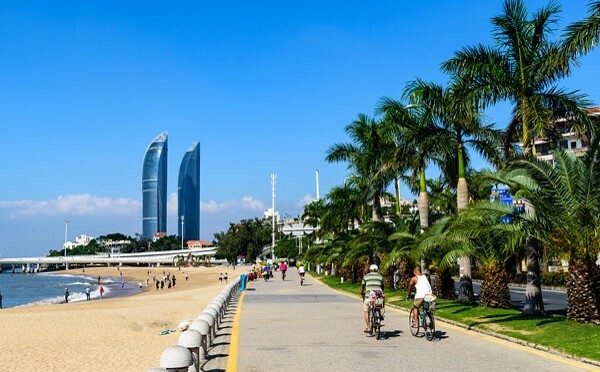 Gulangyu Island: Located just off the coast of Xiamen city, this small pedestrian island is one of the best known and popular sightseeing spots and one of the top scenic spots in Fujian Province. Riyuegu Hot Springs: After a busy week at school, head to Riyuegu for some well-deserved rest. This 5* attraction is equipped with saunas, steam rooms, thermal stone beds, swimming pools, relaxation areas, and of course many natural hot springs. Nanputuo Temple: Coined as one of the city’s top attractions, the South Putuo Temple makes for an interesting visit. Buddhist temple consists of four main buildings dedicated to different figures or purposes. Zhongshan Road Pedestrian street: Located in the heart of Xiamen’s commercial district, Zhongshan Road Pedestrian Street is where you’ll find the hustle and bustle. Lined with hundreds of shops, restaurants and cafes, the pedestrian street is home to almost one third of the city’s total businesses. 沙(shā)茶(chá)面(miàn): ‘Sand Tea Noodles’ is a noodle soup dish made from ShaCha paste and pulverised peanuts, containing tofu, shrimp, vegetables and fish balls. 鱼(yú)丸(wán): ‘Fish balls’ are one of the most famous snacks from Gulangyu Island, and are served in restaurants and food stalls across Xiamen city. They are traditionally made from finely ground fish meat and served with a peppery soup. 蚝(háo)仔(zǎi)煎(jiān): Fried Oyster Omelet is exactly what it says on the tin, and is an extremely popular street food snack that features on menus all over the city. 韭(jiǔ)菜(cài)盒(hé): ‘Chinese Chives Bun’ is a spring roll-like snack that’s made from fried batter and has a tasty filling made from pork, Chinese chives, shrimp meat, dried tofu and carrot. Xiamen is an exciting city day and night, and its young population and relaxed vibe mean that there is plenty to do come sundown. If you’re looking for culture, head to the Minnan Magic Cultural Show to get a taste of traditional life, folklore and culture in the southern Fujian region, or to Nanhua Cultural Bar Street to enjoy cafes, tea houses, or piano bars. If western-style nightlife is what you want, Binlang Bar Street is home to plenty of bars and clubs popular among young Chinese and foreigners. Interested in teaching English in Xiamen? Find out more about our Private School Teaching Programme, or apply now to start your teaching adventure in China’s most beautiful, laid-back city!